We are proud to support a variety of community programs around Australia. 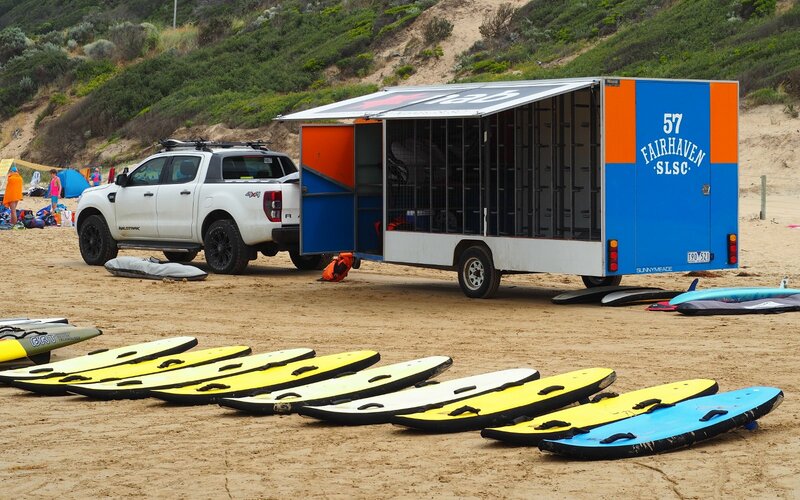 Fairhaven Surf Life Saving Club (FSLSC), is located on the Great Ocean Road between Anglesea and Lorne, in Victoria, and has proudly provided a valuable community service since 1957. 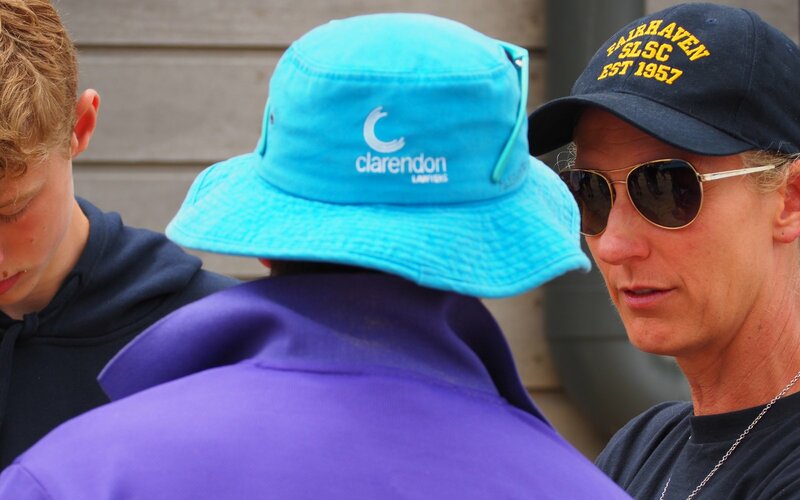 The Club has been running a Nipper program since the early 1970’s, and is highly regarded for its contribution to the personal growth and development of young people. 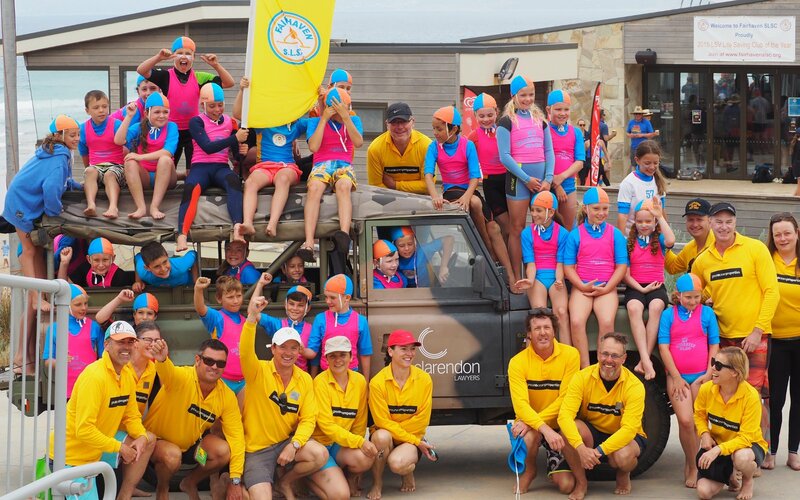 Clarendon Lawyers have been proud sponsors of the FSLSC Nippers program since 2009. The Papunya Foundation is an initiative of the Glen Iris Gladiators Junior Football Club (GIJFC). 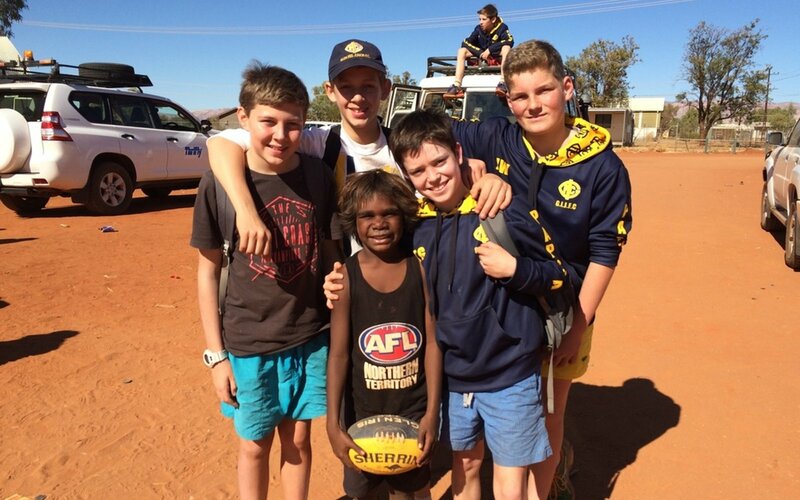 The foundation’s purpose is to ‘Connect Communities through Football’, referring to remote Northern Territory Indigenous communities, such as Papunya. 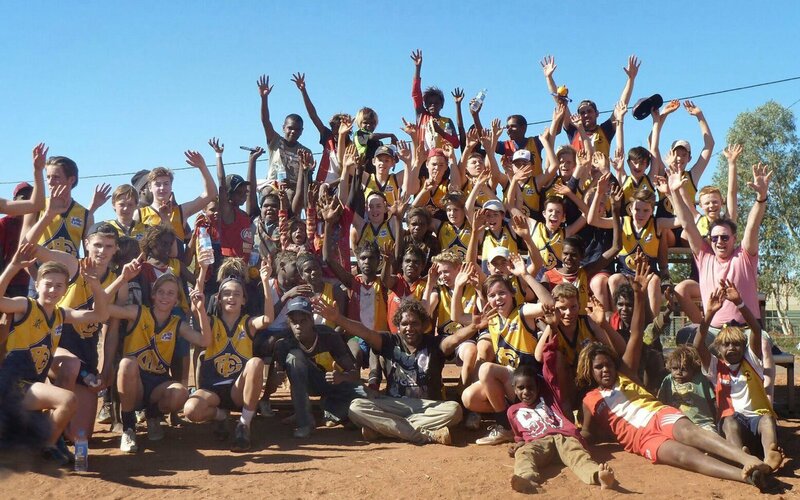 Since 2013, a group of GIJFC players and parents have been visiting the remote community of Papunya to connect and play football with the local children. The motives of both groups have been to have fun and simply, ‘just play footy’. 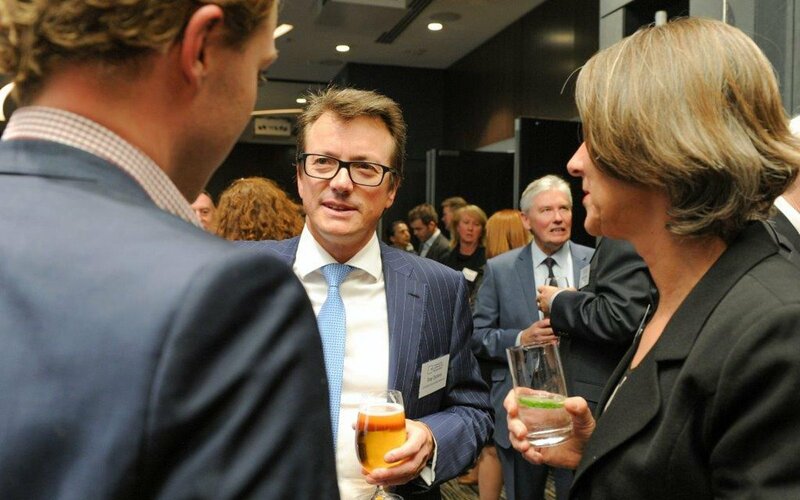 Clarendon Lawyers are proud to be involved as sponsors of the Papaya Foundation. 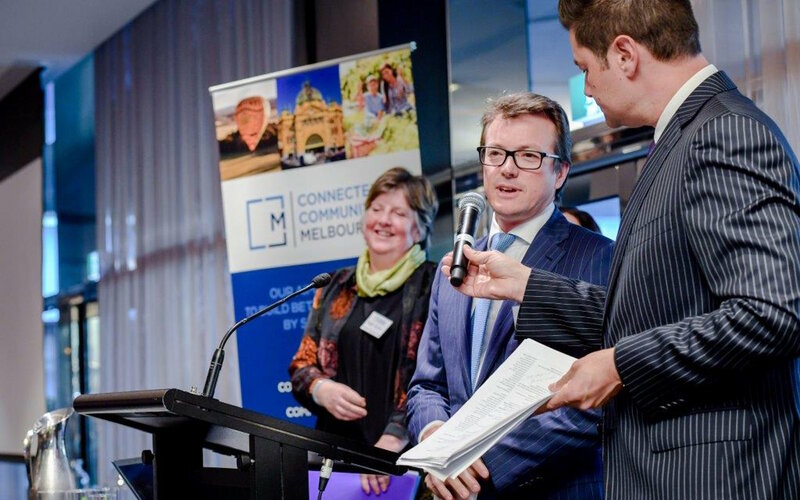 Connected Communities Melbourne Ltd. award grants to deserving community organisations across the following categories: Youth, Community Projects, Disability, Events, Community Safety, Arts and Culture, Community Sponsorships, Environment, Health and Wellbeing and Sport. 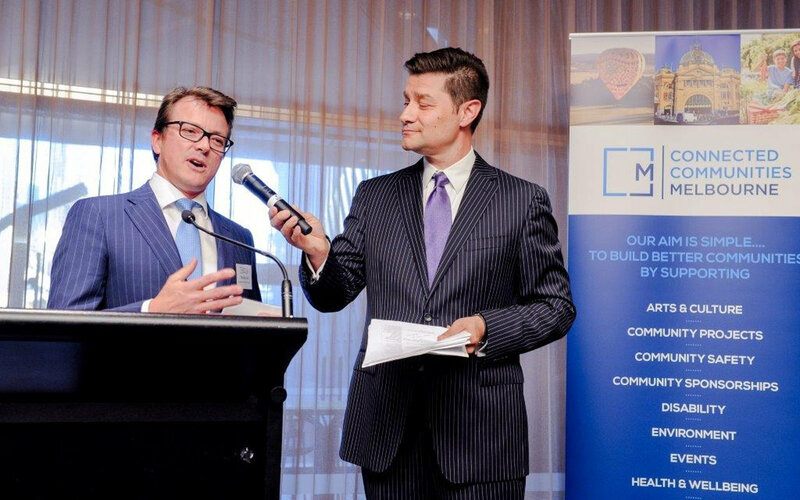 All decisions on which grants are approved and funded are made by the independent Board of Directors, which includes Clarendon Lawyers Managing Director, Tony Symons.